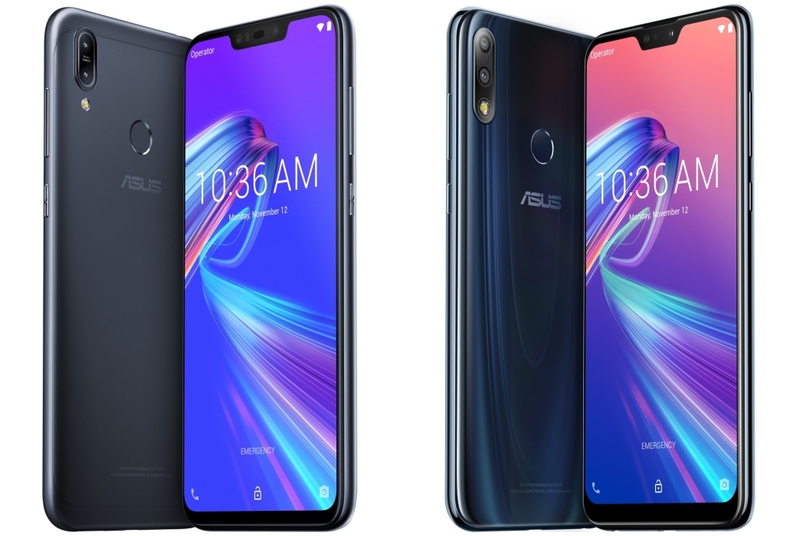 Early this year, Asus released the ZenFone Max Plus M1 in the U.S. and later followed it up with the ZenFone Max M1 and the ZenFone Max Pro M1, the latter of which is very popular in India. What makes the ZenFone Max Pro M1 such a popular phone is the value for money it offers. 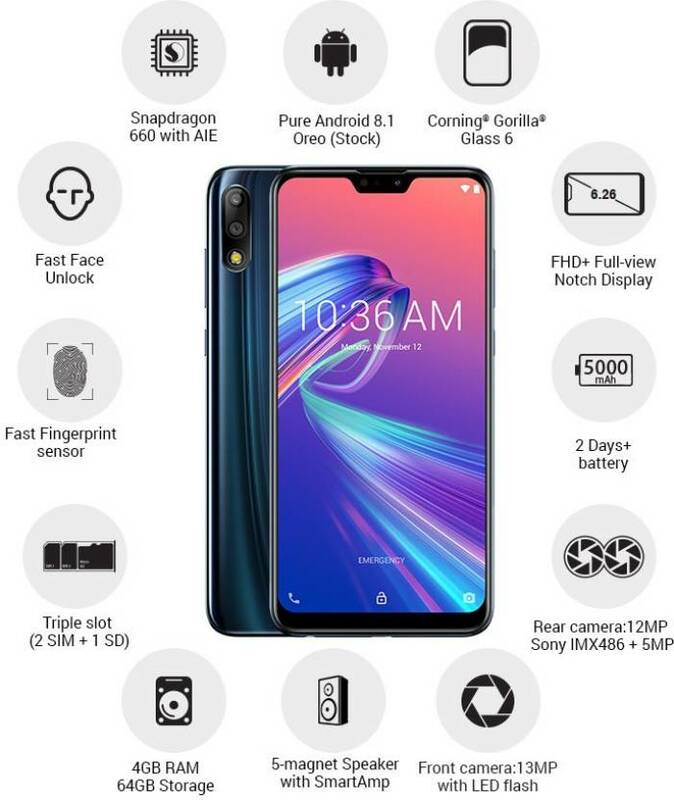 This, in fact, is what has gotten many excited about the phone’s successor, the ZenFone Max Pro M2. 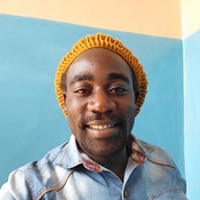 As expected, the Pro model is accompanied by a standard model and this time, both phones have the blessing of pure Android OS that promises a clean user experience and timely software updates. These two have now been launched in India, so let’s find out what they bring. The duo launched in Europe (Russia) a week earlier, with the only difference between the Indian and European variants being their model numbers. On the Indian ZenFone Max M2, you get model number ZB632KL while the Pro variant has model number ZB630KL. In Europe, the former has model number ZB633KL and the latter has model number ZB631KL, as for the rest of the specs, nothing changes. The debuting ZenFone Max M1 and Max Pro M1 were amazing devices and looking at their successors, there is no doubt we are yet again looking at some of the best devices in the budget segment. Both phones share the same design language that includes a big display screen with a notch, dual cameras on the back accompanied by a fingerprint scanner, really big batteries and run pure Android Oreo out of the box. Asus says an update to Android 9 Pie will be ready for the duo – or at least the Pro variant – in January 2019, which makes them interesting prospects for people who like stock Android with fast software updates. 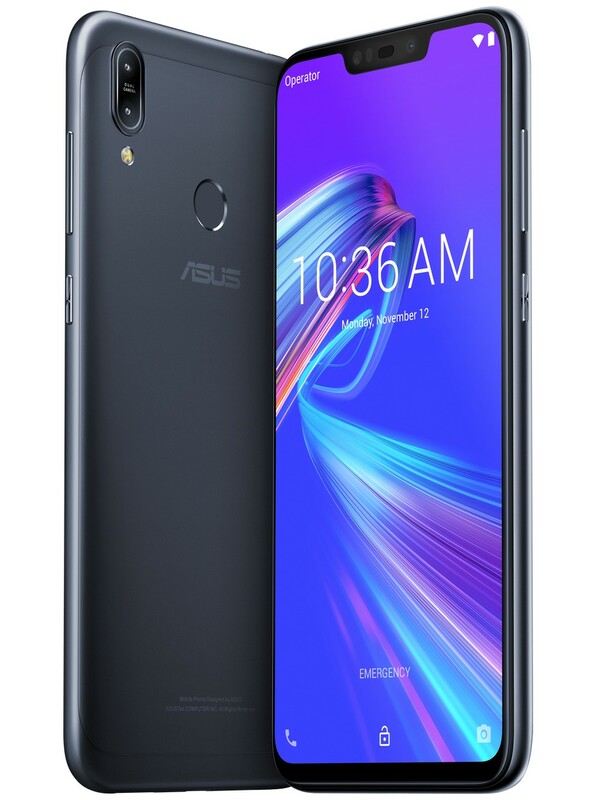 The ZenFone Max Pro M2 is once again set to wow fans like its predecessor, coming in with a powerful midrange Qualcomm Snapdragon 660 processor mated with 3GB, 4GB or 6GB RAM. Two storage options will be available to pick from, with each one expandable via a microSD card of up to 2TB. The 6.26-inch panel on the Pro model is protected by Corning Gorilla Glass 6, the best available at the moment. The notch on the front not only houses the front-facing 13MP camera (with f/2.0 aperture and LED flash), but also a bunch of sensors that include LED proximity, ambient light as well as the notification LED and earpiece, among others. On the main camera setup, you find a 12MP Sony IMX486 sensor with an aperture of f/1.8 paired with a 5MP depth sensor for bokeh effects. This setup also supports EIS and 4K video recording. Like its predecessor, the ZenFone Max Pro M2 ships with a massive 5000mAh battery unit, but you still get to deal with a microUSB port for charging. On the brighter side, you still get to keep things like Bluetooth 5.0, 3.5mm audio jack, 4G VoLTE, FM radio, and so on. Like the outgoing model, an adulterated version of Android runs the show, sadly, it’s Oreo and not Pie, although Asus says an update will be ready in January 2019. 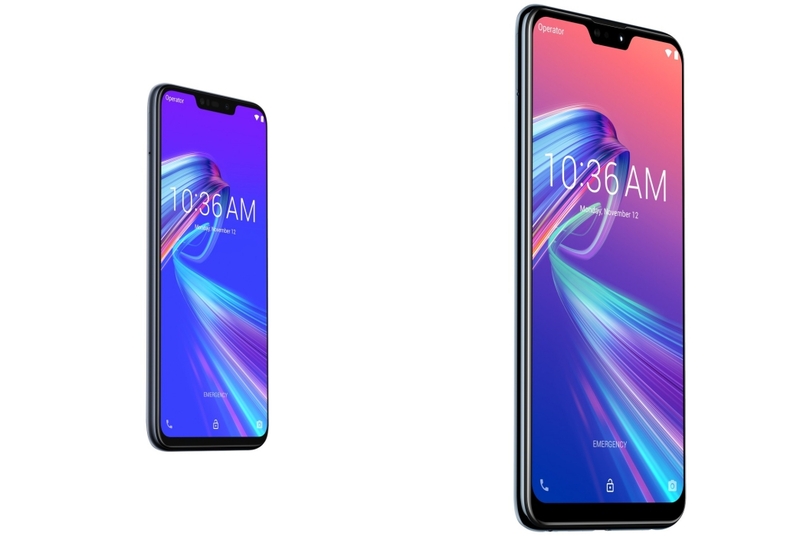 As for the standard ZenFone Max M2, the screen resolution drops to 720p (720 x 1520 pixels), meaning it gets less crispy compared to the Pro model, but of course, this is something you may hardly notice with your naked eye. Asus doesn’t mention whether the 2.5 curved glass on top is Corning’s Gorilla Glass 6, but we do believe it has some form of protection. There is a Qualcomm Snapdragon 632 chipset under the hood mated with either 3GB or 4GB RAM and 32GB or 64GB of expandable storage that can house up to 2TB. For the optics, the weaker Max M2 gets an equally weaker setup of 13MP + 2MP, with the latter lens still dedicated to bokeh effects. There is support for 4K video recording and an LED flash module, but no EIS. The selfie shooter also drops to an 8MP lens, but it keeps the same f/2.0 aperture and LED flash module for better selfies in poorly lit conditions. Keeping the ZenFone Max M2 alive is a huge 4000mAh battery unit that is charged via a microUSB port. Unlike its more premium counterpart, the standard model has Bluetooth 4.2, but still supports 4G VoLTE, FM radio and has a 3.5mm audio jack too. Similarly, a clean version of Android 8.1 Oreo runs the show out of the box, with the company promising an update to Android 9 Pie in January 2019. As noted earlier, the ZenFone Max M2 and Max Pro M2 launched in early December 2018 in Europe and made it to India a week later. We still don’t know about the duo’s availability in other markets, but in India, the standard model starts selling on December 20 while the Pro model will be available beginning December 18. To get your hands on the 3/32GB variant of the ZenFone Max M2, you’ll need INR 9,999 (about $140) while the 4/64GB variant will set you back INR 11,999 (about $170). For the Pro model, the entry-level variant of 3/32GB costs INR 12,999 (about $180), the midrange 4/64GB variant costs INR 14,999 (about $210) while the high-end 6/64GB variant will set you back INR 16,999 ($240). Both phones will be sold exclusively via Flipkart, which, as usual, will throw in a few launch offers to entice buyers, so be sure to check them out. With these price tags, its obvious Asus is here to take on the likes of Xiaomi Redmi 6, Xiaomi Redmi Note 6 Pro, Xiaomi Mi A2 and as well as deter HMD Global’s growing popularity in the country with these cool stock Android devices. Compared to other markets, the ZenFone Max Pro M1 was way cheaper in India, trading at an equivalent of just $155 for the 3/32GB model and $215 for the 6/64GB model. This year’s price tags are a small increment, which has grown into a norm with smartphone vendors.